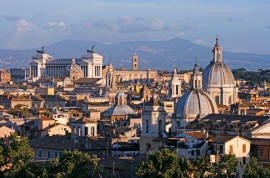 Short and popular vacations in major Italian cities and the beautiful South Italy. 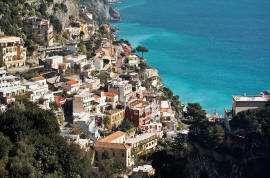 Visit cities you have always dreamed about to see, like Rome, Florence , Venice, Naples, Sorrento , Capri, Positano and Amalfi. These packages are ideal for those who have very limited time to spend in Italy and would like to be on their own most of the time. All these short stays give you lots of flexibility with added security of pre-booked hotel and sightseeing arrangements.